Do you love Next Door (A Chloe Fine Psychological Suspense Mystery—Book 1) book? Please share! 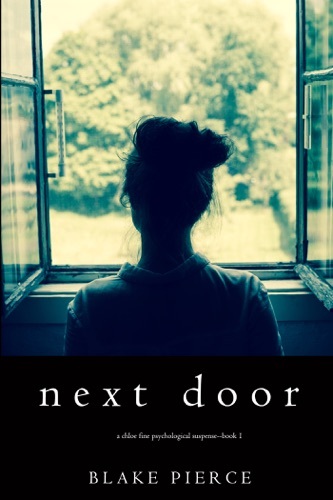 Next Door (A Chloe Fine Psychological Suspense Mystery—Book 1) - Blake Pierce E-Book coming soon..